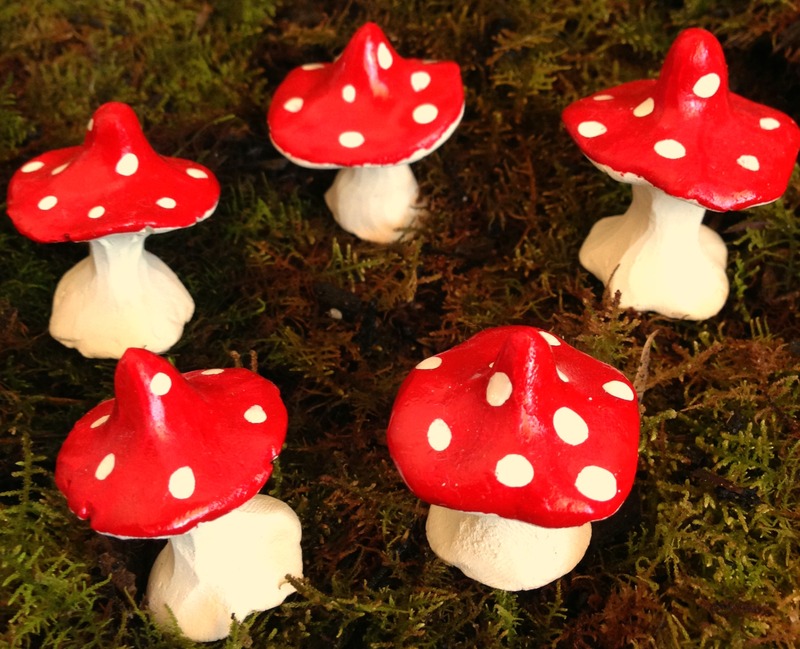 A ring of tiny toadstools perfect the faeries. 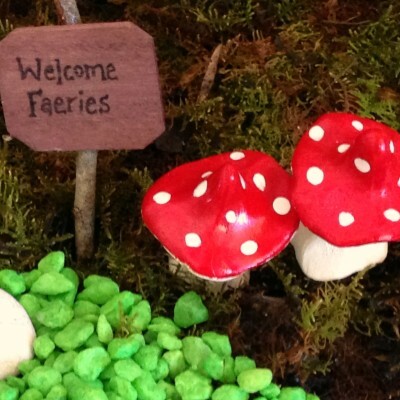 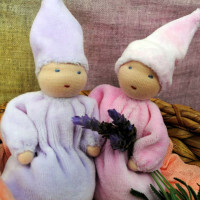 These sweet little toadstools feature in our Faerie Garden Kit, but can be purchased separately as a set of five to form a magic faerie toadstool ring. 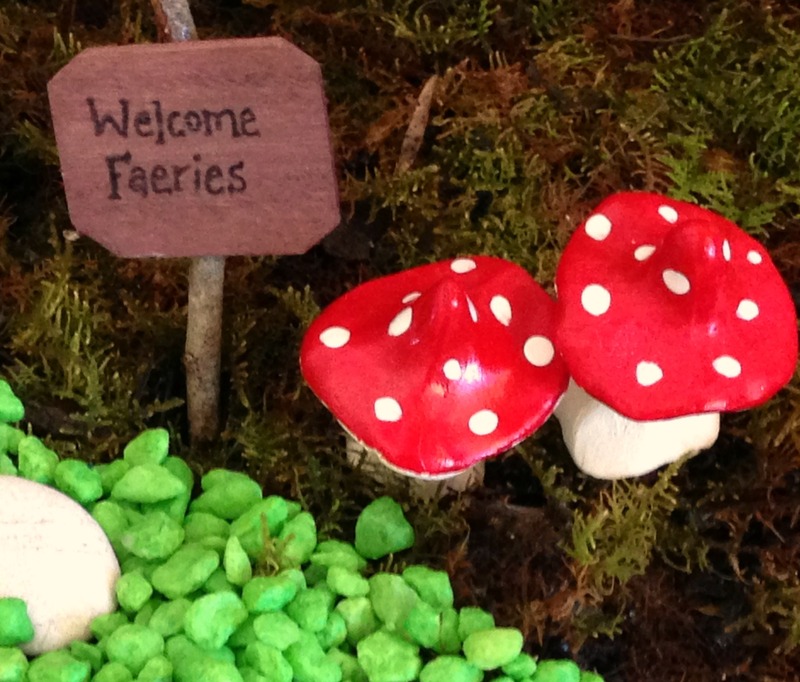 Toadstools come packaged in a sturdy, kraft paper mache box. 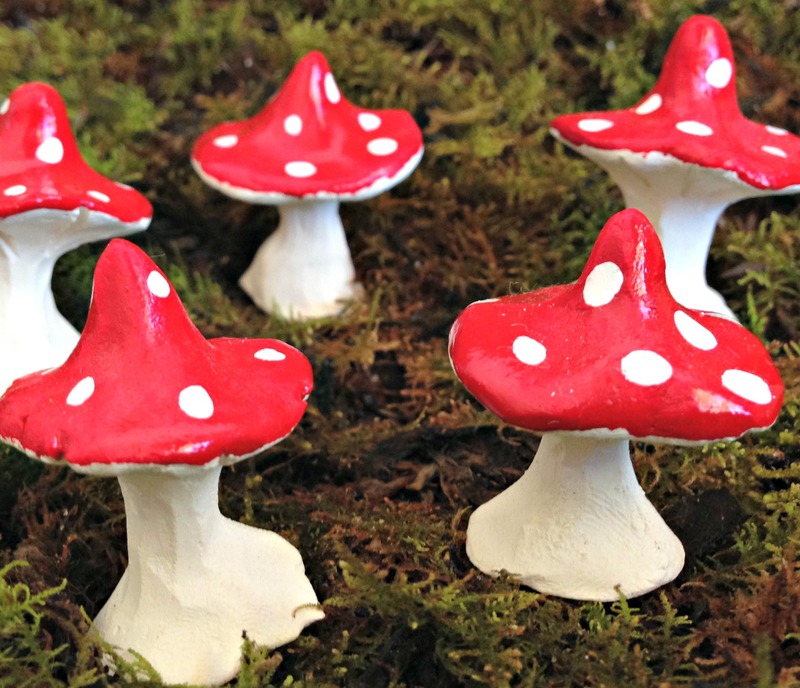 Hand sculptured, glazed and fired, each toadstool measures approximately 2-3cm tall and wide.